These days, when someone decides to attend an event we have organized we should be grateful. We live in a world with a myriad of viable options for spending our time and attention. To pick our event from all of these possible choices is an honor. But often we squander the gift of attention we have been given. In return we offer a passive experience of listening to a few people speaking for a long period of time. Our brains and bodies are not equipped to maintain full attention to any speaker for more than a few minutes. The inevitable happens, and people tune out. Their attention on what is being presented becomes fragmented and weak. 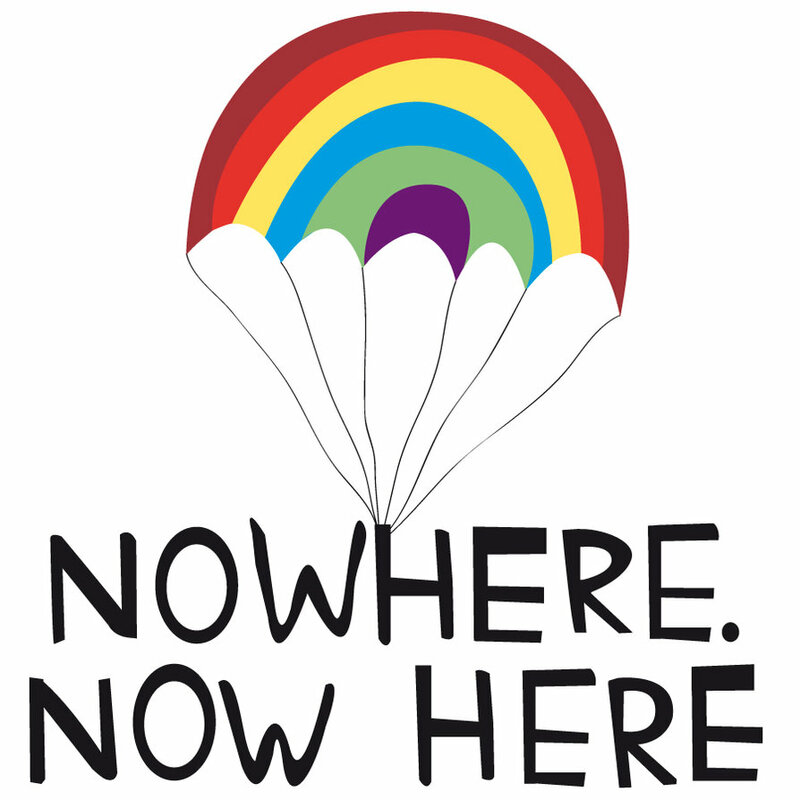 They are no where. Ban uninterrupted talking by any one person for more than a few minutes. Supply frequent, continual opportunities for every attendee to participate and contribute. Use participant-driven learning formats so that attendees get to learn what they want to learn. Don’t let anyone sit still for more than twenty minutes. These are presents of presence for the people at our events. They guide our attendees out of the routine of attending, and gift them back into attention. They move our attendees from no where to now here. This is a powerful gift. Give this gift at all your events!